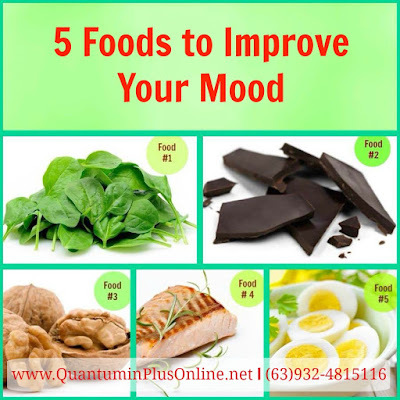 Did you know that foods affect our mood? In fact, studies show that depression is connected to lack of nutrition and inflammation. Choose what you eat and be happy!